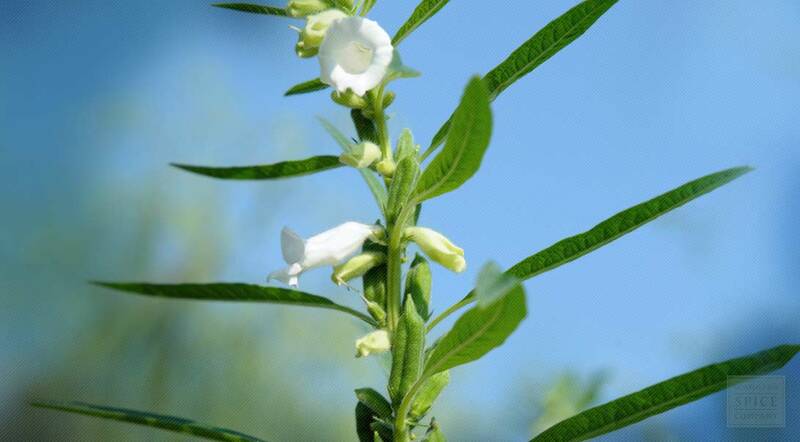 Sesame is one of the oldest known plants in continuous cultivation for thousands of years. According to Assyrian legend, the gods created the earth with inspiration provided by sesame seed wine. The term “open sesame,” a reference to the manner in which the seeds fly open, was made famous in the story of Ali Baba and the 40 Thieves. Modern science tells us that the plant’s seed pods hold a treasure of nutrition. Sesame seeds, and their expressed oil, contain lignans like sesamin -- these compounds act like phytoestrogens and antioxidants. The seeds are also a good source of calcium, omega fatty acids, iron and B vitamins, and lend a buttery taste and light crunch to salads, veggies and more. To shop all of our Sesame or for more information about organic Sesame, please visit our full Sesame page.